It's a warm summer and we all sweat! Whether you're out for a jog, bike ride, or swim, the summer allows us to get outside and sweat it out. Although sweating is completely natural, there are a few things to know about how it can affect your health, both inside and outside your body. Sweat can effect the pH levels outside as well as within our bodies. pH stands for "potential hydrogen" and is used to describe the acidity and alkalinity of a substance, which is measured on a scale from 9 (the most acidic) to 14 (the most alkaline). Your body's overall pH level is about 7, which means that the body is basic. However, your skin's ideal pH should be lower, at a level of 5.5, a slightly acidic value. When we sweat, the pH balance in our skin changes and becomes more than slightly acidic, which can leave our skin vulnerable to bacteria. 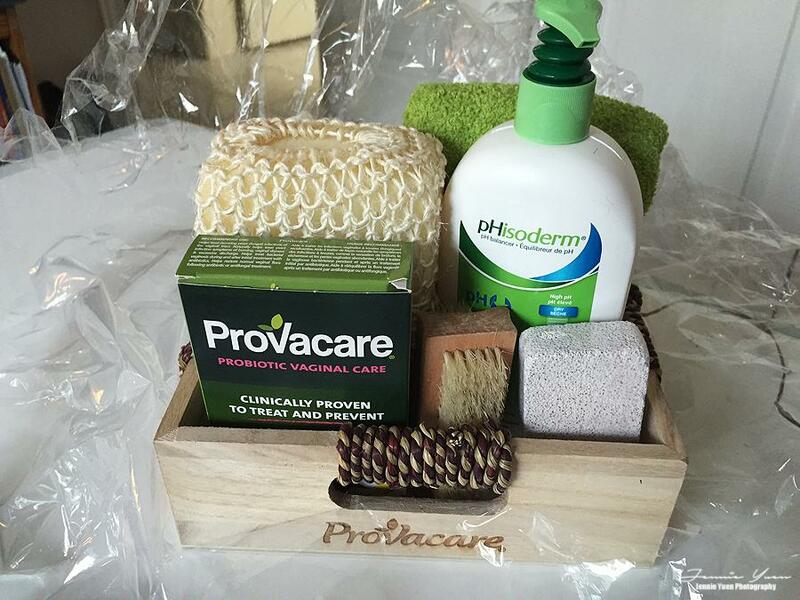 I was sent this beautifully wrapped basket of pHisoderm and Provacare. I do a lot of workout and Taekwondo that makes me sweat a lot. The pHisoderm cleanser helped keep my skin's pH levels balanced and feeling refreshed. I used this daily cleanser on my face and it has reduced blemishes. The formula is soap free, fragrance free and dermatologist tested. Sweat and dampness from other warm weather activities such as swimming can also have an effect on the balance within our bodies. Ladies are typically more prone to yeast and bacterial infections in the summer months. Sitting in moist gym clothes and wet bathing suits can cause an imbalance of pH in the vaginal ecosystem. 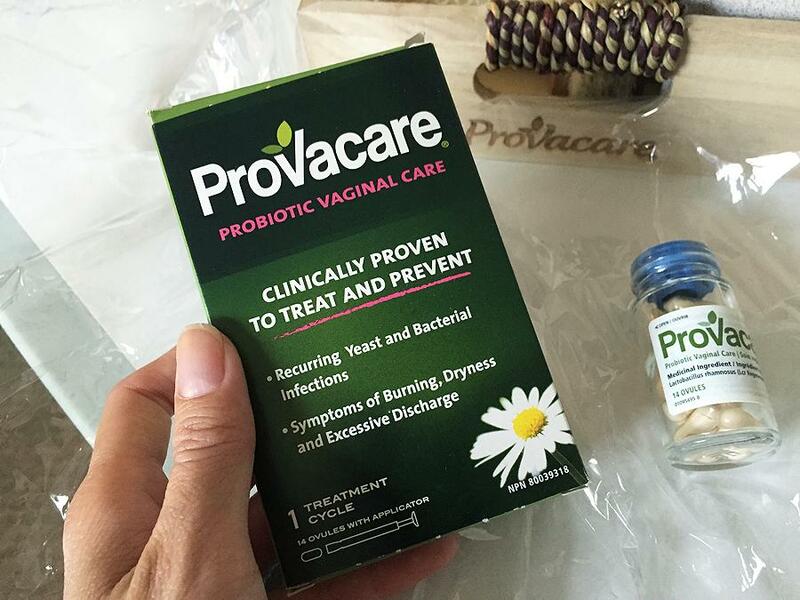 Provacare works to restore balance and maintain a healthy vaginal flora, in order to prevent infections from recurring with no side effects. 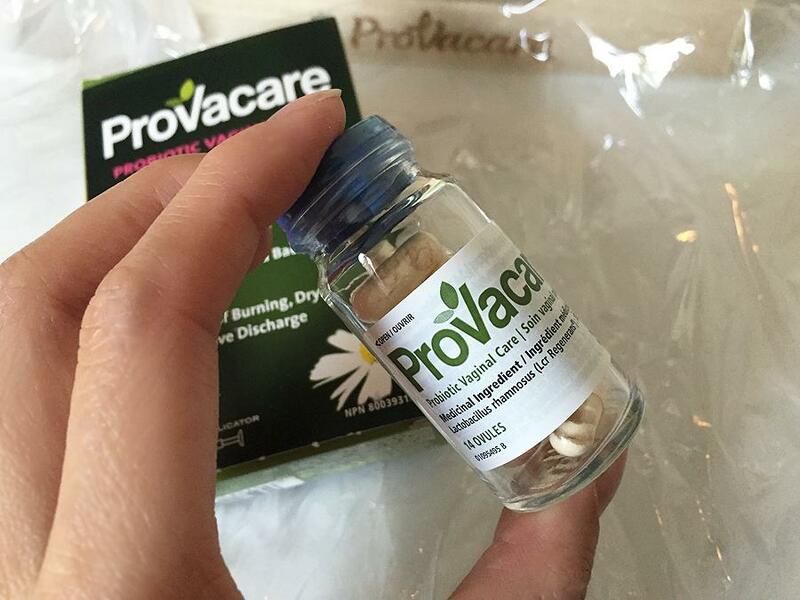 Provacare not only treats, but it also prevents yeast infections and bacterial vaginosis. No matter what stage you are in life, people are constantly seeking balance. 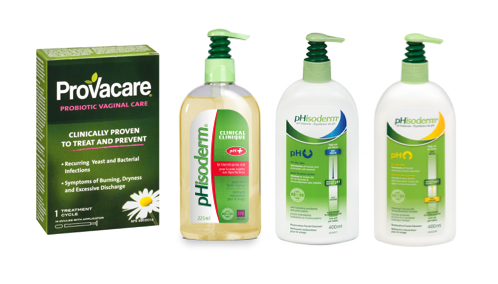 Maintaining balance within our bodies, as well as outside is imperative for our overall well-bing, Provacare and pHisoderm make this balance possible. Maintaining the proper pH level in our bodies is more important than some might think, too much acidity can lead to fatigue, inflammation, skin problems, and infections. 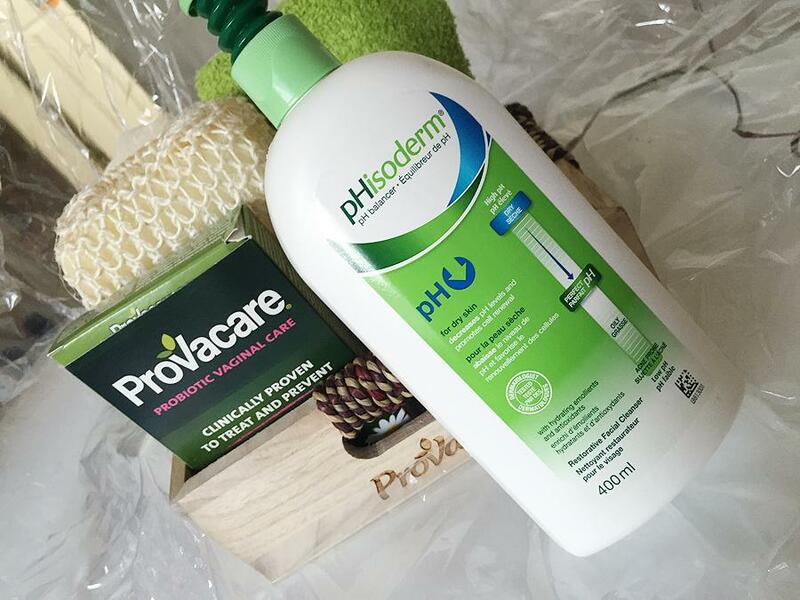 Balance pH levels with pHisoderm and Provacare, because our bodies should be our number one priority in the balancing act.